Charlot Schans is programme maker at Pakhuis De Zwijger, platform for creation and innovation in Amsterdam, which is co-organising and hosting the Placemaking Week. 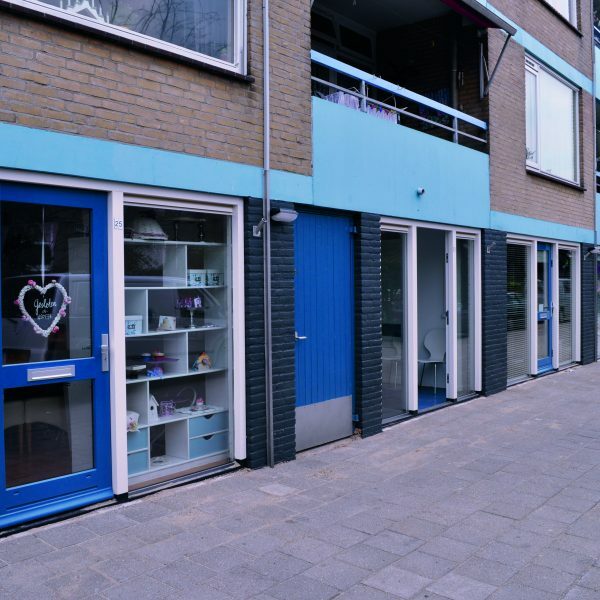 Schans focuses primarily on urban development and social innovation. Charlot, what do you want to convey at the Placemaking Week? 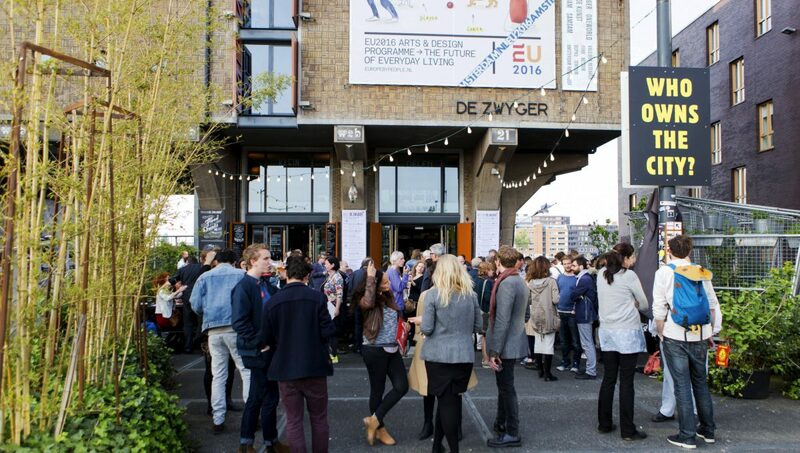 Why is Pakhuis De Zwijger involved in the Placemaking Week? Do you mainly play a facilitating role or do you also help to set the agenda? 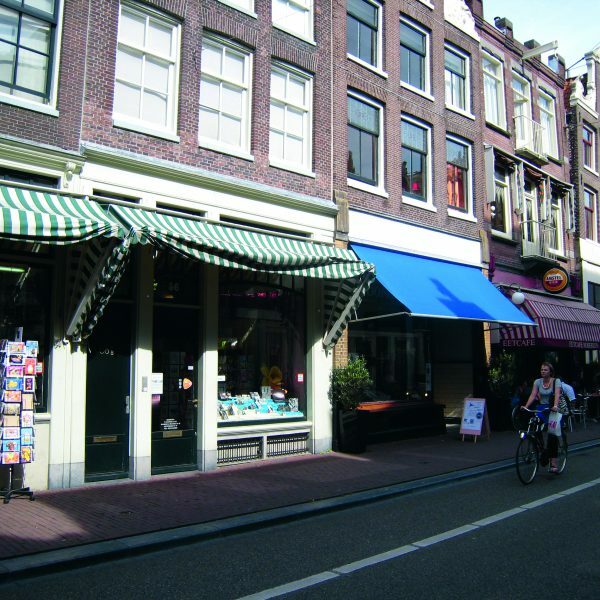 What’s your opinion of placemaking in the Netherlands? You’re closely involved in the city makers movement. Tell us a bit about that. What are the characteristics of the city makers movement? What is this next step? How are developers and the municipalities dealing with placemaking? Should there be more De Ceuvels? What lessons can we learn from other countries? What is the Netherlands doing right? Do it together. View placemaking as a process. The ownership, the governance and the funding should be properly arranged. Don’t view placemaking as something temporary. Don’t see it as a bottom-up or a top-down process: it’s both simultaneously. 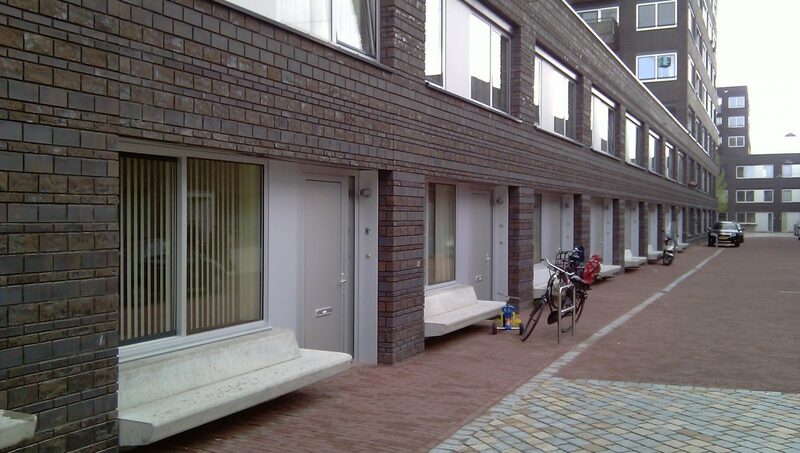 And don’t see placemakers as a tool for creating property value.